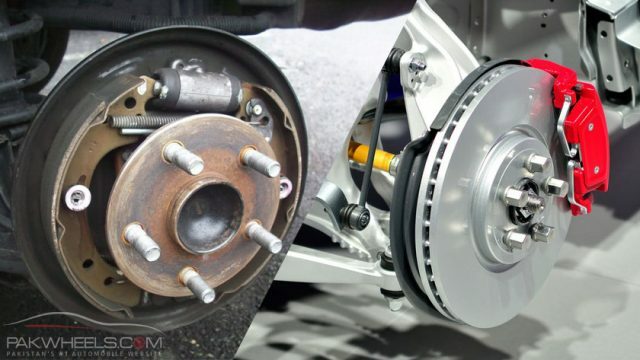 The brakes are the most important part in your car for the safety of yourself and others on the road. They need to be perfect so that they do not deceive you when you need them the most. The brakes should be maintained; that means they should have no noise, delay, vibration, etc. This is one of the things in your car which should not be overlooked. The braking system parts have a certain life, and they should be replaced on schedule. If you notice any of the below mentioned brake-related phenomena, be prepared to have a repair or replacement of brake parts. 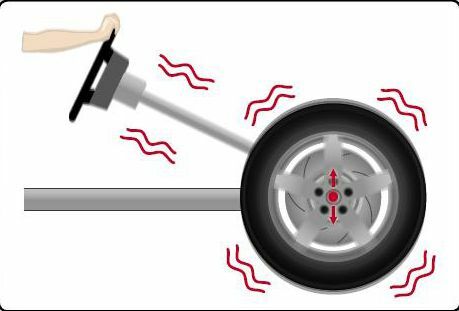 The vibrations on the steering while applying the brake are mainly due to the uneven brake rotors. Corrosion can happen due to rusty conditions which cause this problem. Splashing water on hot rotors can also wrap them. Another cause is that the caliper is not being used properly. There is a piston inside the caliper which moves, and brakes are applied. Sometimes due to rust, dust or debris on road, it can get stuck, and movement is not carried out properly. If the brakes of your car are too light during their application, then you should at first check for the leakage of the brake fluid. 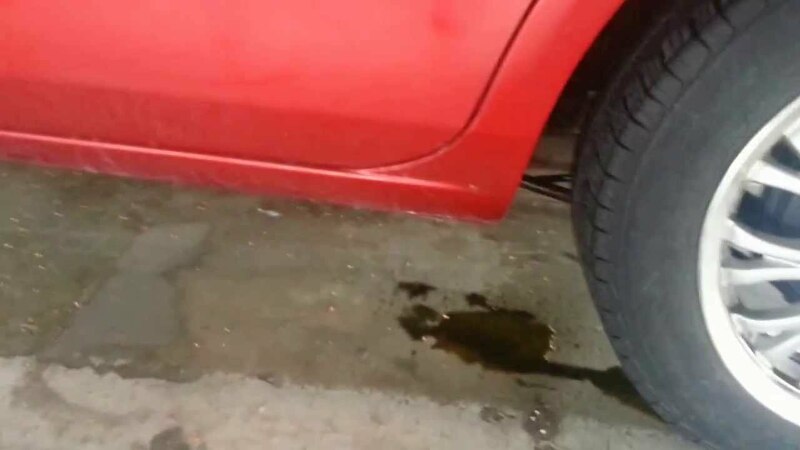 If you observe oil under your car when it is stationary overnight, it means a leak and hence a light pedal. The leak could not create proper pressure on the brake pads which causes your brake to be very light. A leak also means there’s air in the system. Deflecting vehicle while braking is another brake problem symptom. 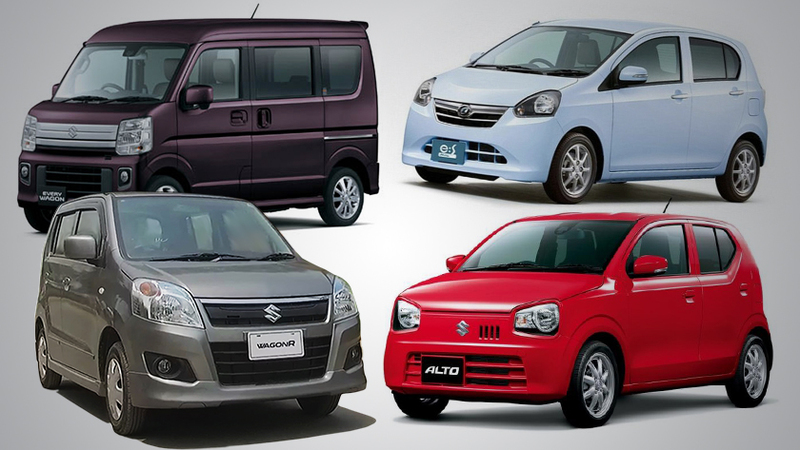 It is mainly due to drum brakes providing an uneven force on the wheels. Faulty brake caliper can also cause the deflection because of uneven pressure on the rotors, hence resulting in unbalanced braking. It can be dangerous in high-speed braking. The brake light glowing means you need to check either the brake fluid level or brakes need service. 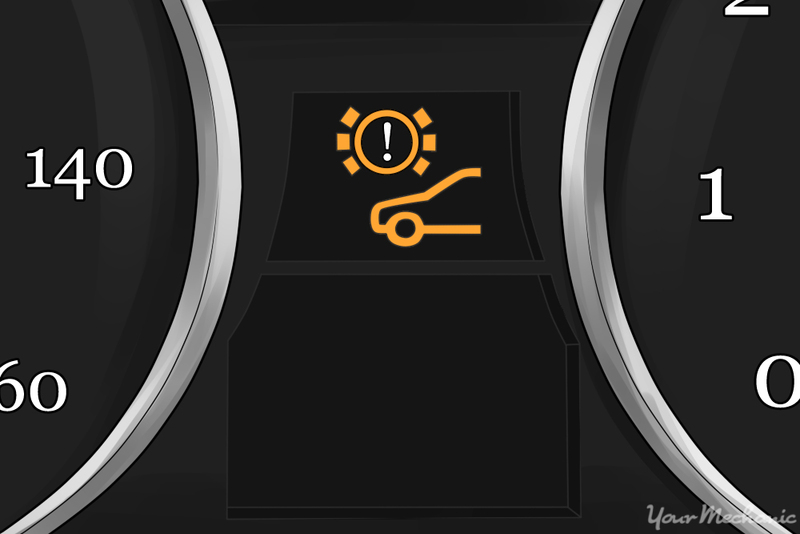 Low fluid level will trigger this warning light or in many advanced modern cars the onboard system tells you to inspect the brake system. 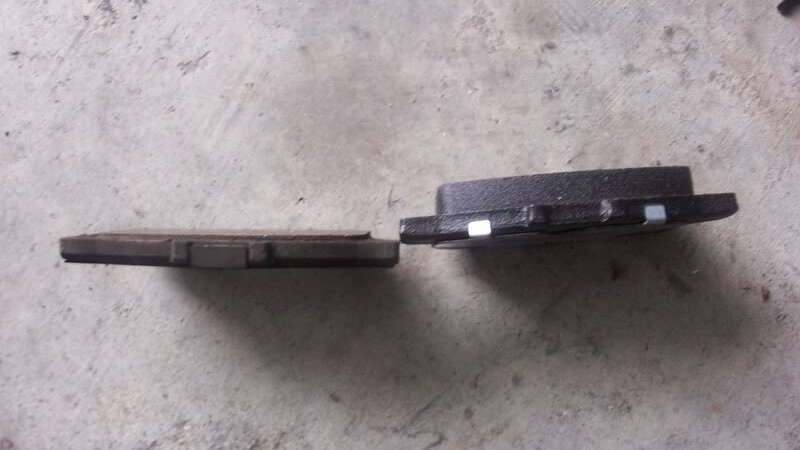 The brake pedal can be very unstable due to air or moisture in the braking system, dirty brake oil, uneven brake pads or oil leakage. The pedal appears to be sinking while applying the brake. The brake pedal goes very low just a few centimeters above the floor. This is a sign you need to have brake service done. If you are driving in mountainous or hilly areas, and you notice an odor coming from the brakes, it means the brakes have overheated due to excessive use. Park your car at a safe and possibly flat place. Release the brakes fully and let them cool down. 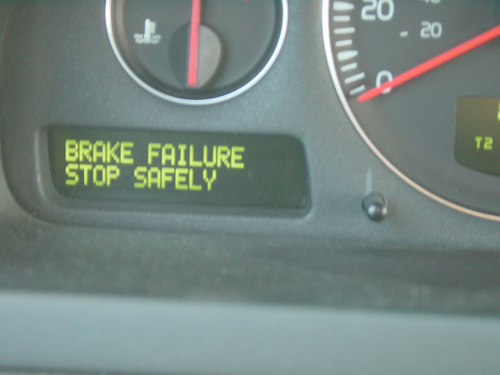 If you continue driving with overheated brakes, brake failure can happen. If you see smoke coming from the wheels, this means that the calipers are jammed. Fix the issue otherwise, the car would not be in a driving state. Brake pads and rotor mismatch can cause the hissing sound. The brake pads should be replaced because they have worn out. The other reasons include dirt or loose gravel. The brake service is necessary for this to be fixed. Sometimes you can hear the metals rubbing against each other. That means brake pads need replacement. Keep an eye on these symptoms, and drive safe.